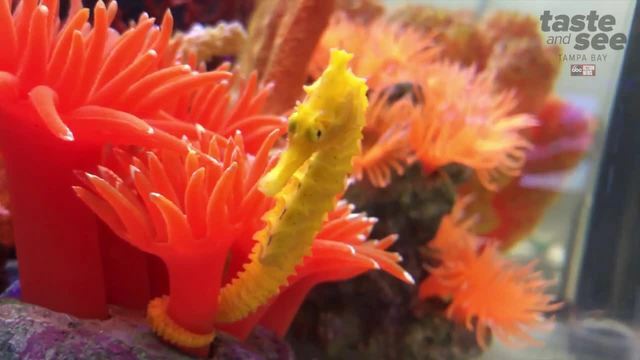 A little seahorse, named "Cheeto," is alive and recovering thanks to the heroic efforts of one little girl and her mother. While the mother and daughter were enjoying a day at Indian Shores Beach, a seagull dropped what looked like a Cheeto at a little girl's feet. After taking a closer look at the 'Cheeto,' the girl realized it was actually a little orange seahorse! She placed it in a bucket and showed her mother, who called Clearwater Marine Aquarium for help. A CMA Rescue Team brought the little seahorse to the aquarium. After an intense week of care, Cheeto, a female orange lined seahorse, started eating grass shrimp. "Although initially appearing very orange, Cheeto now has taken on a bright yellow color. 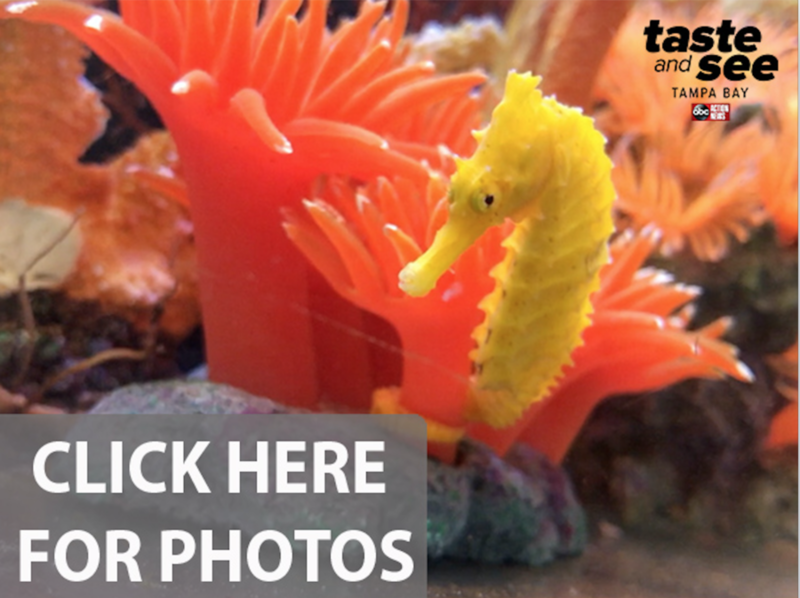 Color change is common in some seahorses, which have an ability known as crypsis to camouflage and match their surroundings," the aquarium posted on their website . "The level and amount of care we are providing Cheeto is indicative of the serious commitment and passion that CMA has for all marine life," says David Yates, CEO, "Each creature is important to us, and we are fortunate to have the opportunity to rehabilitate Cheeto." Cheeto now appears to be recovering nicely. When healthy, Cheeto will be released back home, into the wild. 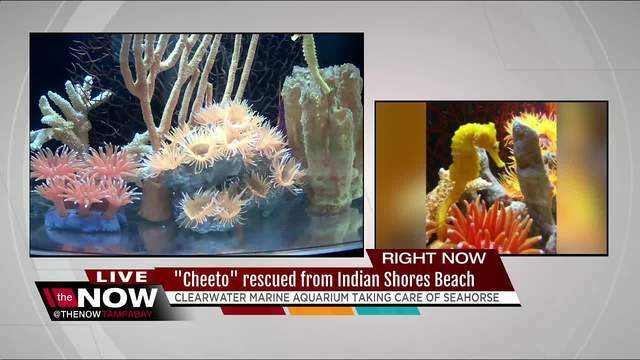 You can visit Cheeto at Clearwater Marine Aquarium now until release. Cheeto will be found at the water quality lab across from Mavis’ Rescue Hideaway. You can also watch Cheeto live on the Cheeto Cam .